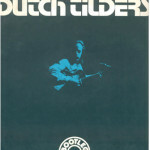 Tilders had immigrated to Australia, from the Netherlands with his family, in 1955 and by the early 1960s he was playing the Sydney folk-blues circuit in a duo with Shane Duckman. In September 1970 Tilders appeared on Melbourne television talent show New Faces. One of the judges on the night, Fable label manager Ron Tudor was impressed enough to sign Tilders to the Bootleg label in 1972. 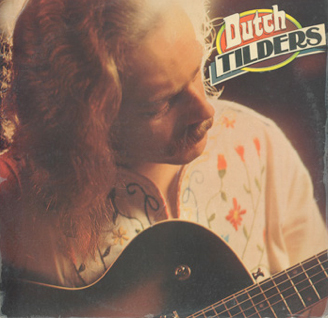 Tilders’ debut solo album Dutch Tilders proved the man’s mastery of the blues form. One side featured Tilders playing Chicago electric blues with backing provided by members of Chain and the flip was just the man doing down-home Mississippi delta acoustic blues. Tilders played all the rock clubs and pubs of the day, alongside the usual suspects (Matt Taylor, Chain, Aztecs, Madder Lake etc) as well as appearing at Sunburys 1973 and 1974. The live track ‘Sweet Marie’ appeared on the Various Artists album Garrison: The Final Blow Unit 2 on Mushroom (1973). By the same token he was somewhat of a maverick even by that stage, preferring to run his own race rather than be subsumed by the industry. 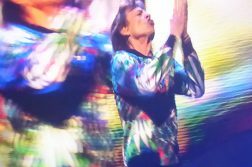 Nevertheless, he still managed to get a lot of work throughout the 1970s, supporting visiting blues masters such as John Mayall, Sonny Terry and Brownie McGhee and B.B. 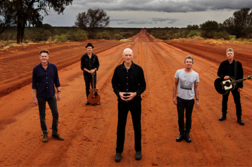 King on their respective Australian tours and issuing a string of quality blues albums for the Eureka label – Break (1975), Working Man (1977), Direct (1979) and The Blues Had a Baby (1980) which he cut with the Kevin Borich Express. Although he remained active on the live circuit, he didn’t record for another decade when he issued two albums by his band Dutch Tilders and the Blues Club – The Blues Is My Life (1990) and Live (1993) – on the Blues Club label. The band featured hot-shot young guitarist Geoff Achison who went on to follow his own successful career in the blues. There were a couple more solo albums – I’m a Bluesman (1998) and Mine & Some I Adopted (2005) plus a CD anthology release Going on a Journey: Anthology of 50 Years Playing the Blues (2010) and then that was it. 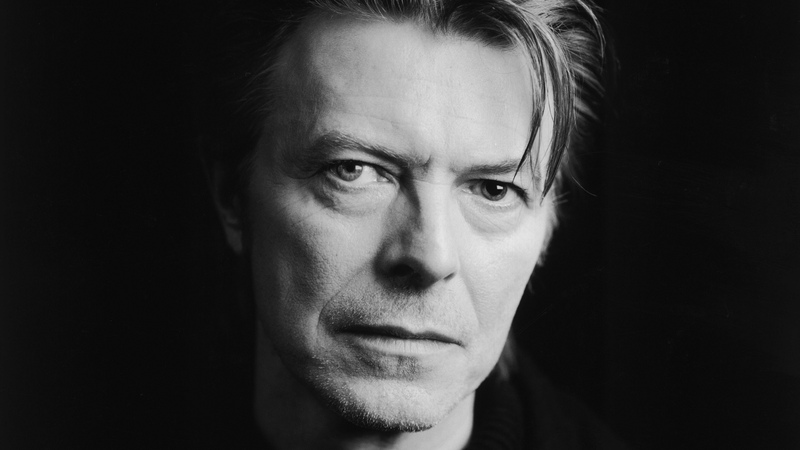 Tilders continued playing until his death from cancer in April 2011. There are many fine moments across the man’s records but I particularly enjoy this self-titled debut. On the electric side you can tell it’s just a really relaxed session with Dutch and the guys from Chain doing what they know best. Nothing is overplayed (there are no searing blues-rock work-outs with screaming guitars) and Tilders’ vocal delivery is laconic yet spot-on. Phil Manning’s guitar work is always a joy to hear and while singer / songwriter Brian Cadd was enjoying his own successful solo career at the time, his boogie-woogie piano accompaniment is totally sympathetic to the cause and a real highlight. Caddie also produced the album at Armstrong Studios with engineer John Sayers on hand. Tilders matches his own composition ‘Chimney-Sweep Blues’ with covers of Arthur ‘Big Boy’ Crudup’s ‘That’s Alright Mama’, Jimmy Reed’s ‘Wee Wee Baby’ and Jimmie Cox’s ‘Nobody Knows You When You’re Down and Out’ (as done by Bessie Smith, Odetta, Nina Simone, Otis Redding, Wendy Saddington etc). Tilders’ affinity with the blues has never been fully examined to my knowledge; however he definitely knew his blues history. On the acoustic side, the highlights include covers of ‘It Hurts Me Too’, ‘Kansas City Blues’, ‘In the Evening When the Sun Goes Down’ and Big Bill Broonzy’s ‘Southbound Train’ and ‘Keys to the Highway’. Aside from Tilders’ vocals and acoustic guitar (with a side order of slide) the only other musical accompaniment heard is Broderick Smith’s mouth organ on ‘Kansas City Blues’. 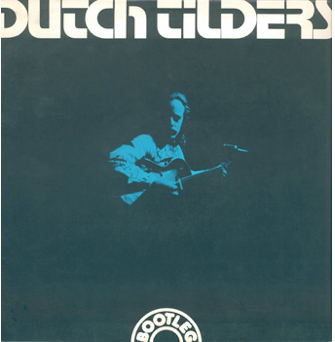 Dutch Tilders is a rare album these days, and as far as I know it’s never been reissued on CD. From a collectors’ point of view it’s intriguing because the LP was issued twice: the original gatefold, black cover with the Dutch Tilders text in white reverse-out and the single sleeved reissue with the picture from the original inner gatefold featured on the front. Maybe the record company ran out of the original cover because the vinyl inside the reissued cover is clearly from the same batch as the first pressing. There were very few solo acoustic-blues / roots-rock albums issued by Australian artists prior to Dutch Tilders. I can only think of a few folk-blues / folk albums that came out in the 1960s such as Paul Marks’ At the Reata, Paul Brand’s Feeling Folk Blues or Trevor Lucas’s See That My Grave is Kept Clean that might be considered in that light. (I won’t get into a discussion on what’s now become known as “acid-folk”; there are a few Aussie albums in that vein but that’s a subject for another Rear View Mirror column.) So we should embrace Dutch Tilders for the unique recording that it was and still remains as such. Next Article Neil Young & Jack White Collaborate!